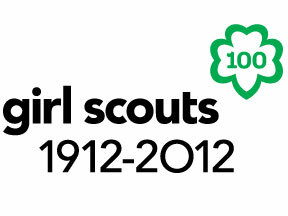 100 years ago today, Juliette Gordon Low gathered 18 local girls in her house for the first Girl Scout troop meeting. She believed that all girls should be given the opportunity to develop physically, mentally, and spiritually. That humble beginning has since grown to a national movement that has touched the lives of millions of girls and women. 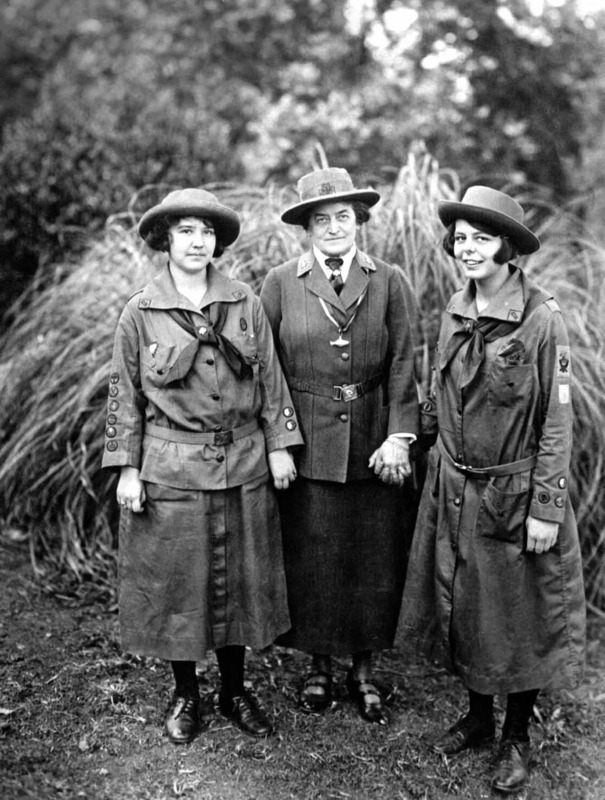 Today, Girl Scouts of the USA has a membership of over 3.2 million girls and adults and nearly 60 million living women in the U.S. today are Girl Scout alumnae. This year, Girl Scouts launched largest, boldest advocacy and fundraising cause dedicated to girls’ leadership in the nation’s history. The multi-year effort will seek to create balanced leadership — the equal representation of women in leadership positions in all sectors and levels of society — within one generation. Visit ToGetHerThere.org to learn more about the movement and take the pledge to support today’s girls so they can be tomorrow’s leaders. Thank you to our Girl Scout members, parents, volunteers, alumni, friends and supporters. You have helped make Juliette Gordon Low’s vision a reality, and we wish you a very happy 100th birthday.